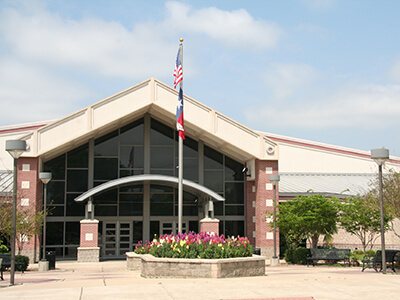 The Sugavan Open was held August 4th and 5th, at the Clay Madsen Recreation Center, in Round Rock, Texas. Daily Racquetball broadcast matches on both Saturday and Sunday via Facebook Live. On Sunday, the doubles divisions played, and Daily Racquetball broadcast again.